Findvacationrentals.com offers travelers the ability to search for Deserts California and book directly with the owner or manager. Use FindVacationRentals.com to book your next Deserts today! 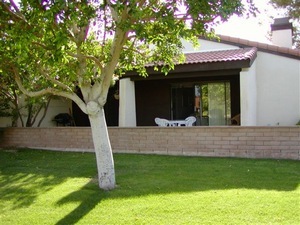 Check out nearby Palm Desert, Palm Springs , Rancho Mirage , Sky Valley .